Over the past few years or so, it seems more women are dropping down on one knee and asking their man's hand in marriage. It may have been going on back in the day, but we didn't see/hear about it as much. But now, with social media, it seems there's a new trend where women are the ones taking the first step in securing a married life. While some women claim they would NEVER ask a man to marry them, there are some women who don't mind going after what they want. And "Love Is __" showrunner Marak Brock Akil is one of them. 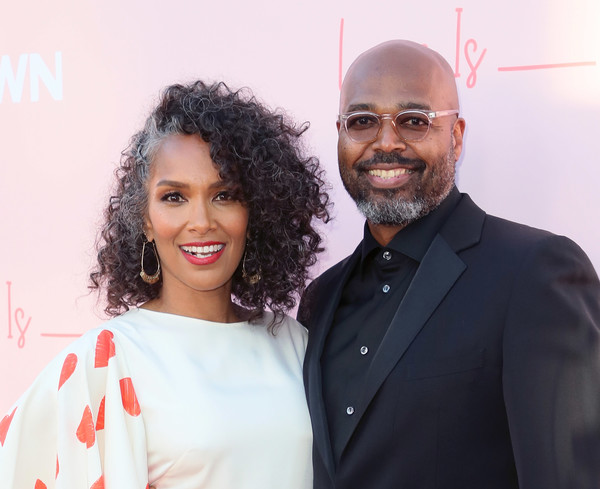 In the new OWN series "Love Is __," the Mara Brock Akil and her husband Salim Akil (who is an executive producer of the show) are letting viewers in on their love story that started over 20 years ago. While there are situations they've added to the show to make it more interesting, there are A LOT of things that happen between their characters, Nuri & Yasir, that happened in real life. Like that time Mara asked Salim to marry her! In fact, she asked him after only dating for 3 months. "It's 90% truthful and 70% factual," Mara dished to the LA Times. "The essence is true and the facts are manipulated. Because, at the end of the day, we have to tell a story. And as unique and wonderful as our story is, it could get boring if you go literal." On the show, we see Yasir chasing after Nuri, but eventually the tables turn. "[Though] I can't wait to get to the episode where I propose to him, because I did." "Love is achievable," Mara said. "Everything you want is achievable if you define it and design it for yourself based upon your values and what's important to you. And that's how Salim and I have done it, in both career and family." Ladies, would you ever consider asking your man to marry you? 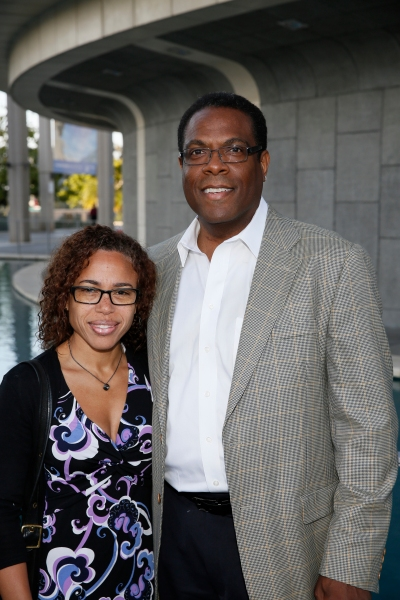 After 23 years of marriage, former "Cosby" star Joseph C. Phillips (who has been moonlighting as a "black conservative" talking head) is going down Splitsville Lane. According to The Blast, the wife of the "13 Reasons Why" star filed for divorce on July 19, citing irreconcilable differences. Apparently, they've been separated since last November. Damn. Hmm...she's asking the court to not allow Joseph to be awarded spousal support? Bloop! Hey, there's THAT trend too.